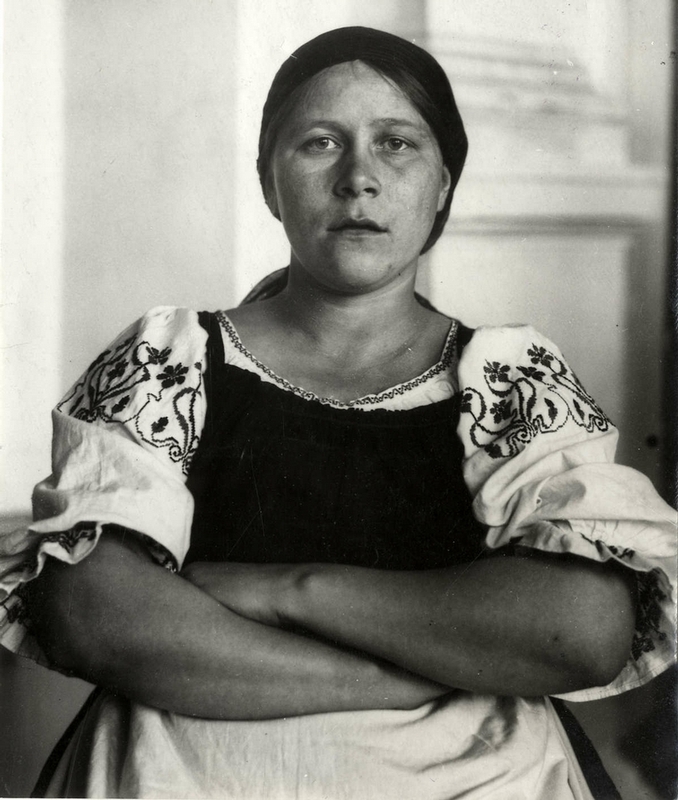 In this report you will find pictures taken by international photographers who visited Moscow from 1920 till 1929. 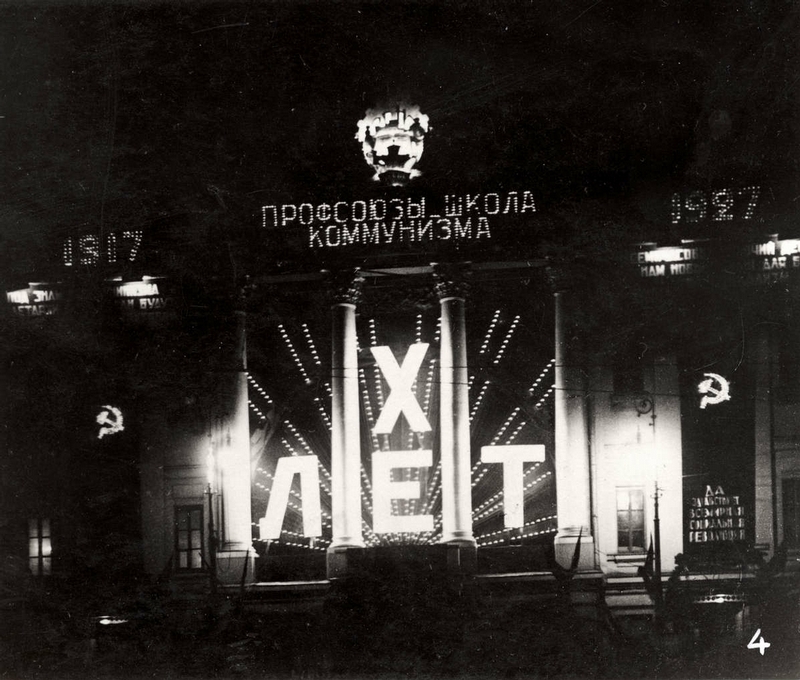 The photograph above pictures a demonstration held in Moscow in 1920. 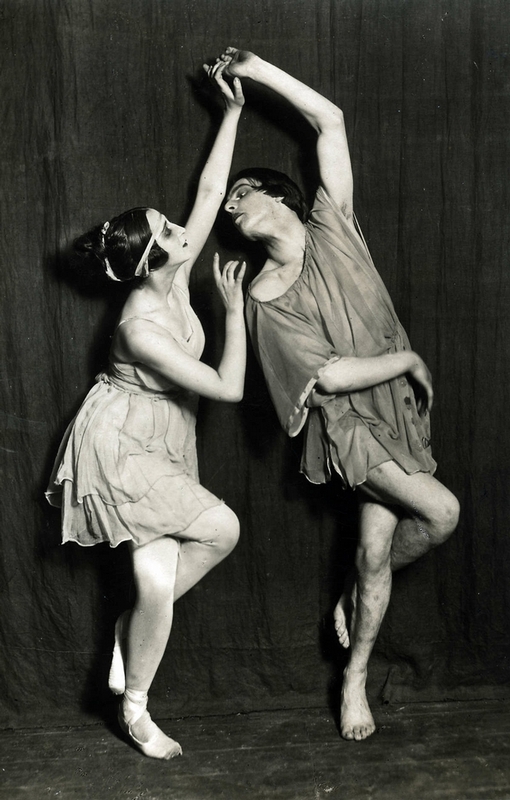 Dancing workers who were to popularize communism and revolution, 1923. 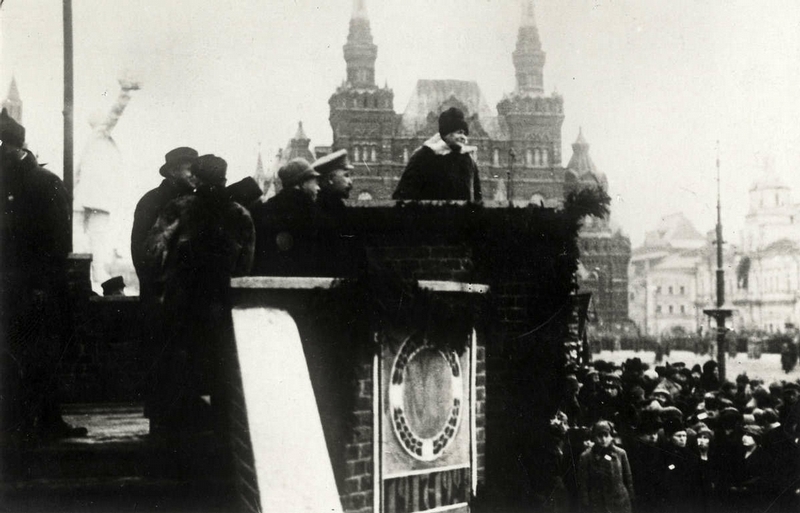 Clara Zetkin making her speech on Red Square, 1924. 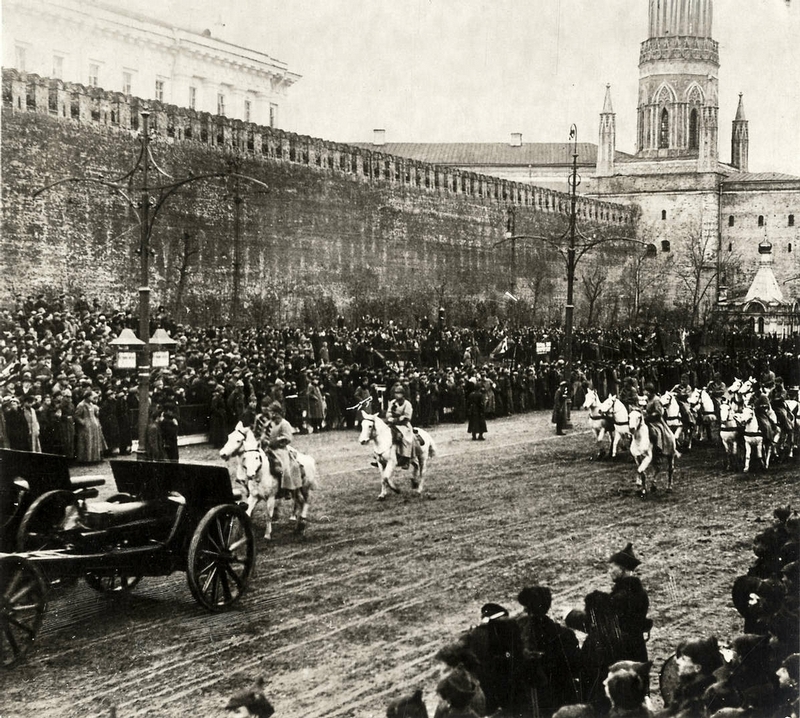 A military parade on Red Square, 1924. 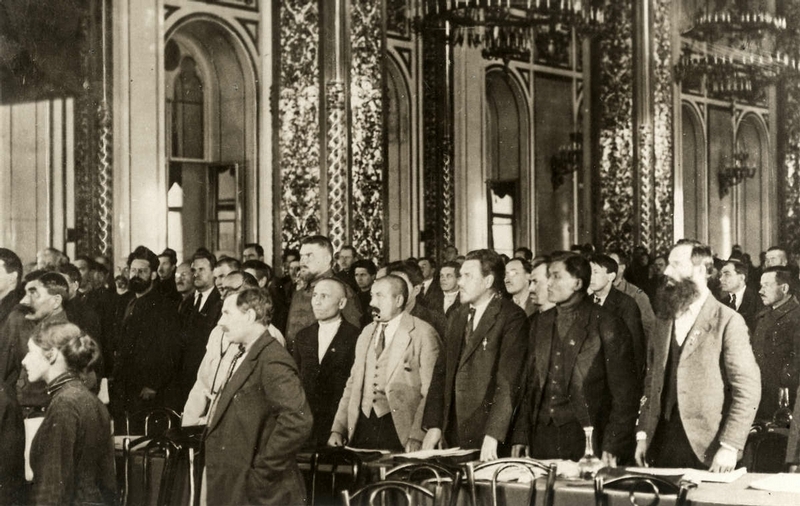 Another meeting of the Communist Party in the Kremlin, 1924. 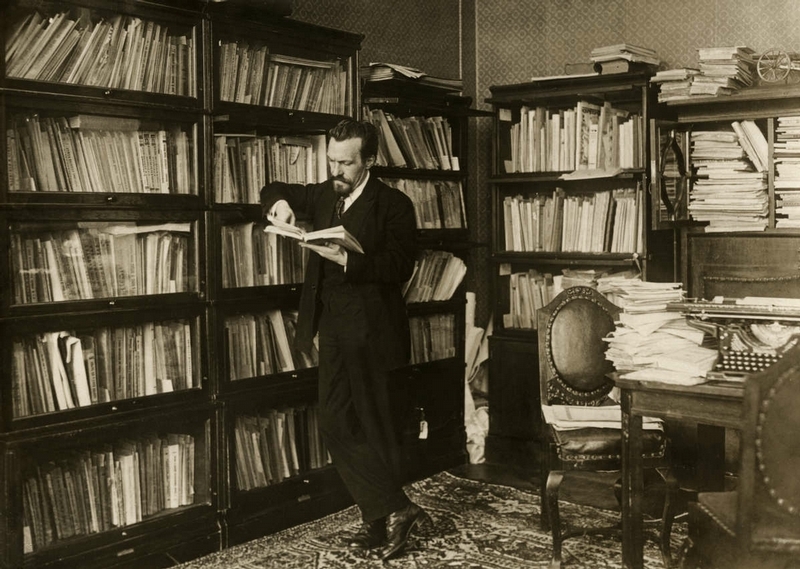 Lenin’s successor Alexey Rykov in the Kremlin’s library, 1924. 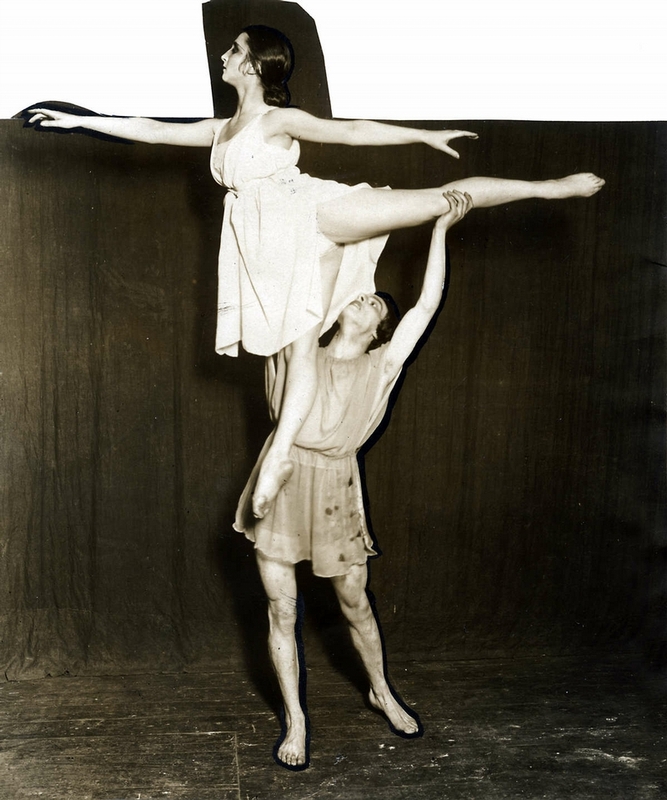 Russian ballet. 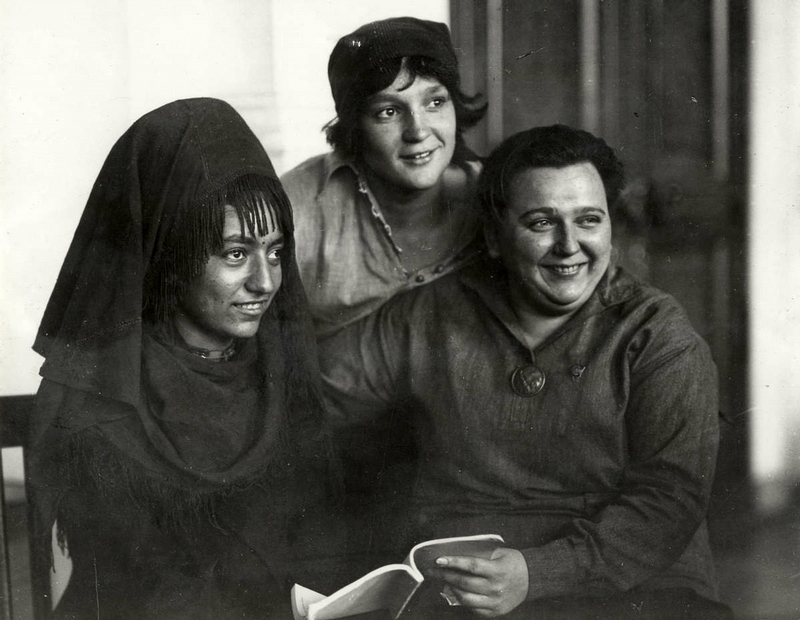 Golesovsky and his students.1924. 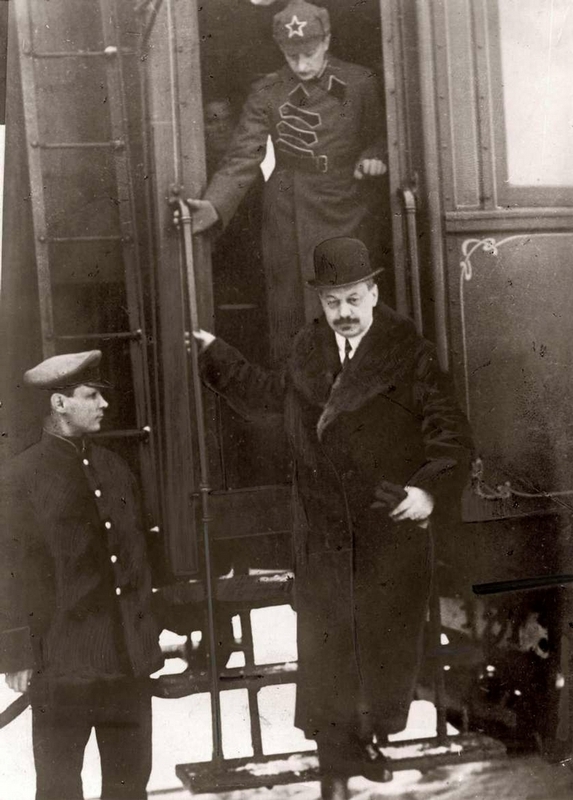 French Ambassador Jean Herbett arrives at Moscow, 1925. 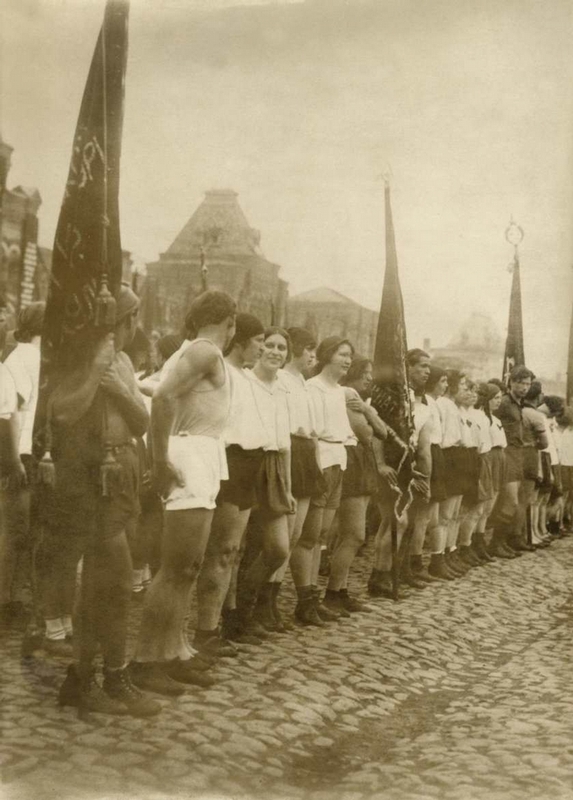 Sports festival in Moscow, 1925. 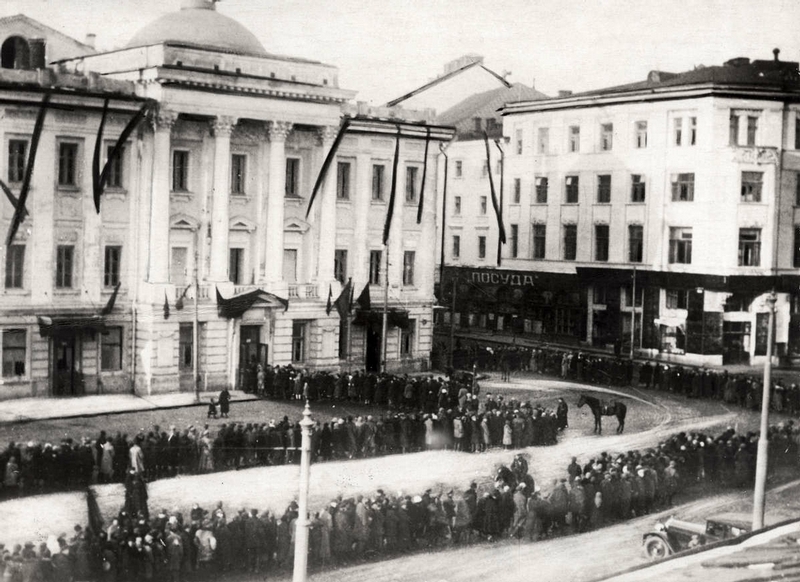 Russian diplomat Petr Voykov’s funeral, 1927 (Voykov was killed by a student in Poland). 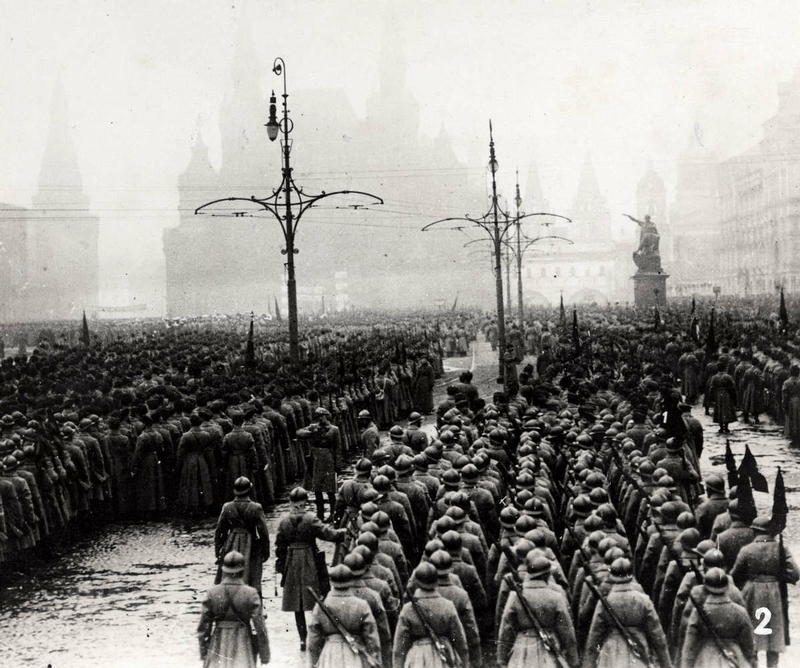 A group of international defense attaches during celebration of the 10th anniversary of the October Revolution, 1927. 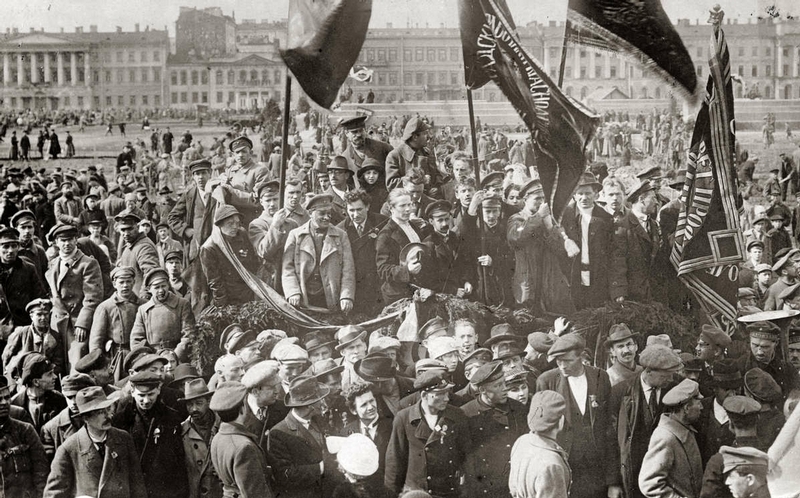 Celebrating International Workers’ Day, May 1st, 1927 . 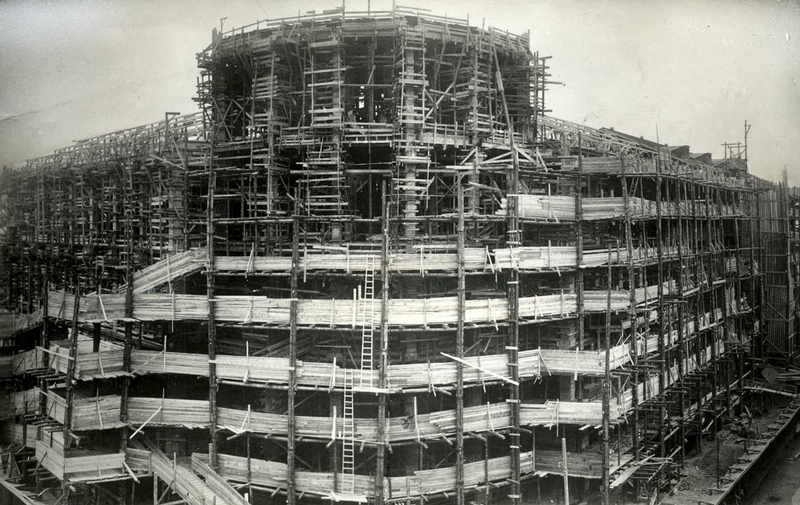 Construction of the central post office in Moscow, 1927. 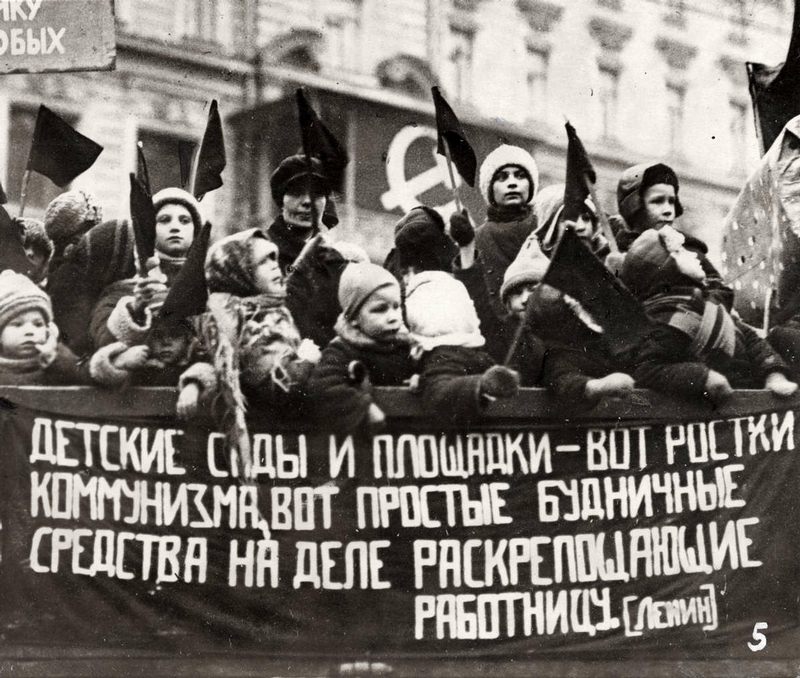 “Labor unions are the school of Communism”. 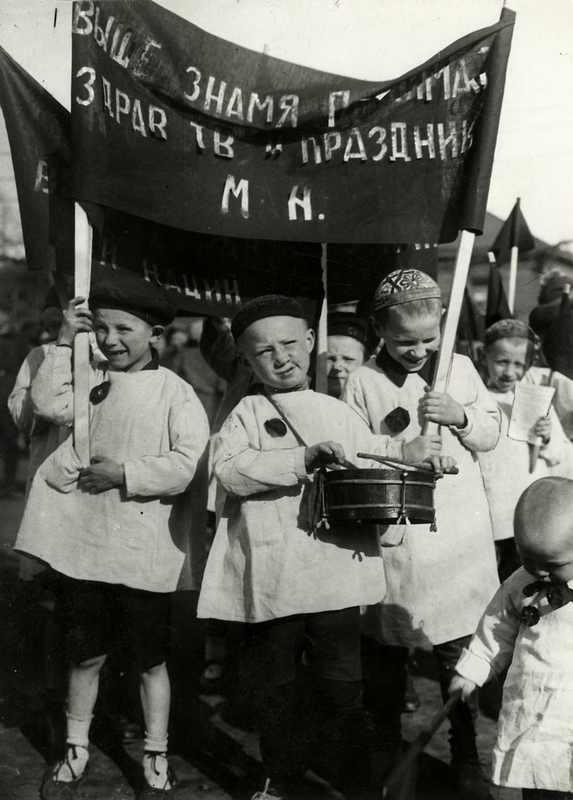 Celebrating the 10th anniversary of the October Revolution, 1927. 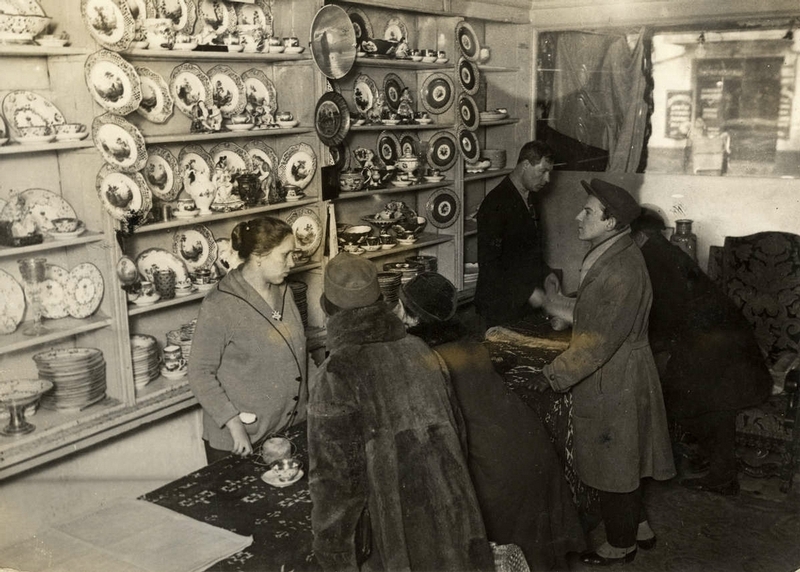 Selling china and other belongings of the former tsar, 1927. 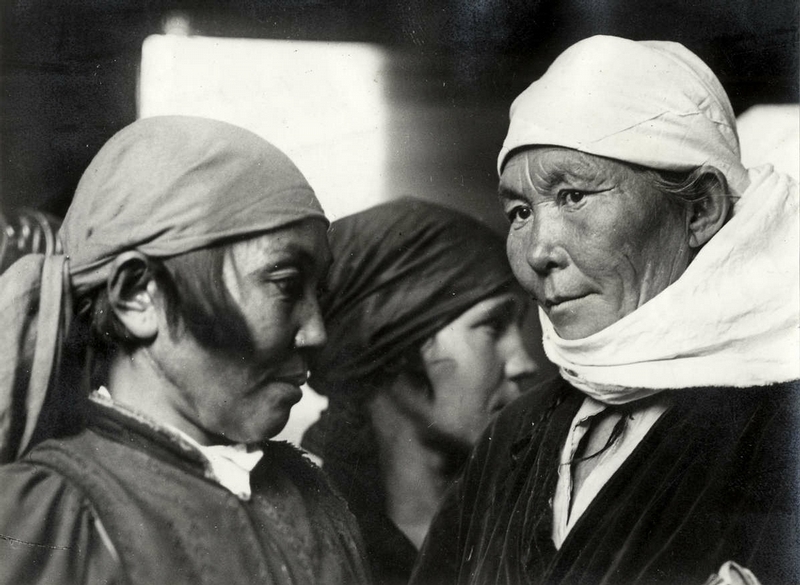 Delegates from Mongolia and Kazakhstan at a communist women’s meeting, 1928. 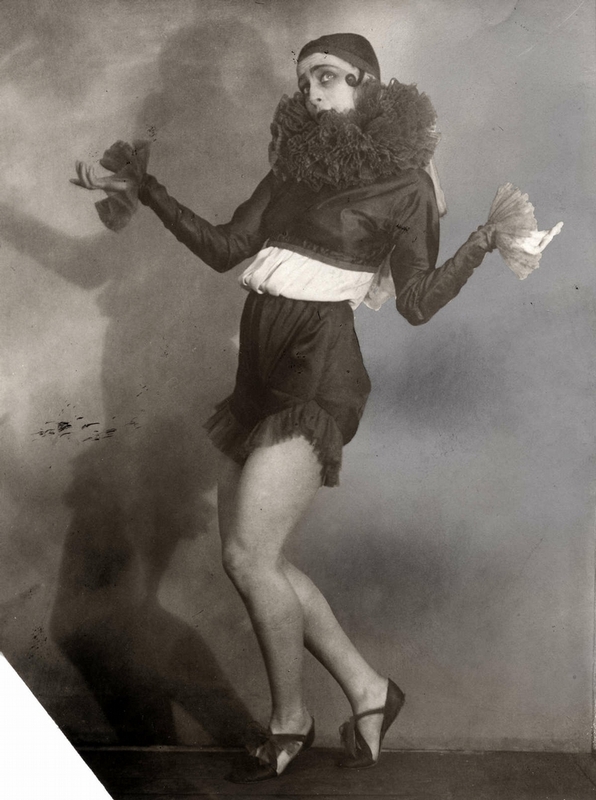 This lady was the one presiding at the meeting. 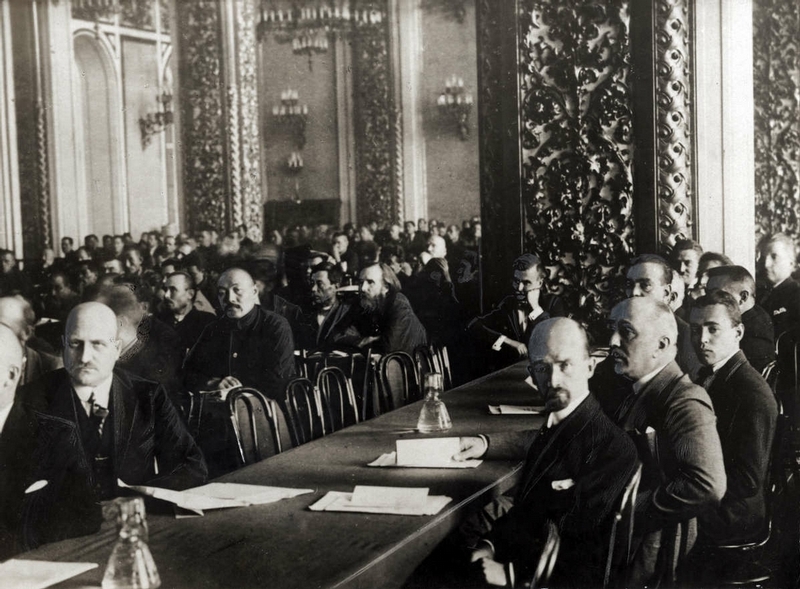 Delegates from Turkmenistan, Germany and the Leningrad Region. 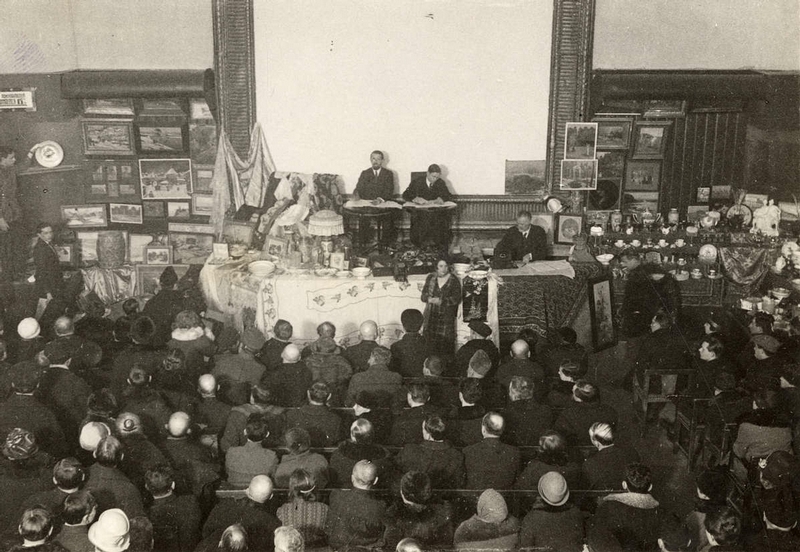 M. Gorky (the one with a mustache and a hat) attending a book fair in Moscow, 1929. 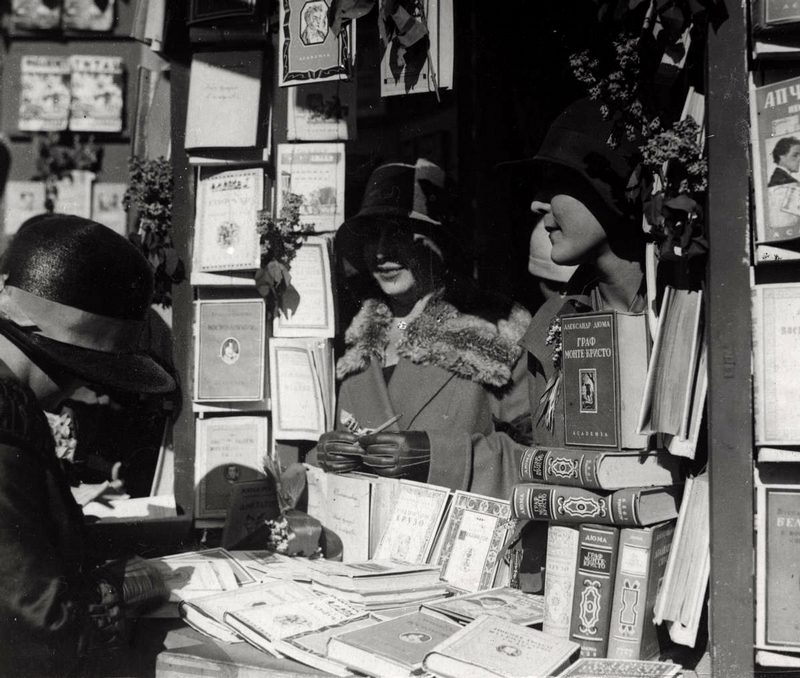 Russian actresses acting as salesladies at the book fair in Moscow in 1929. 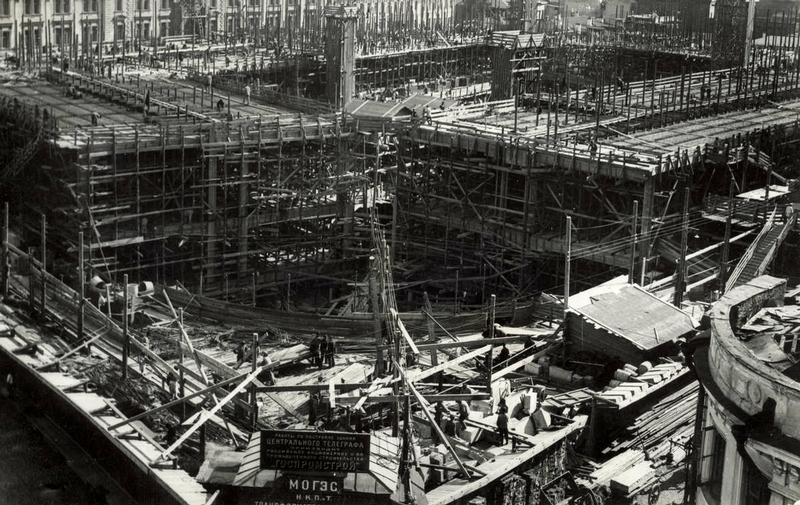 Wonder how many of those people survived the purges and WWII. 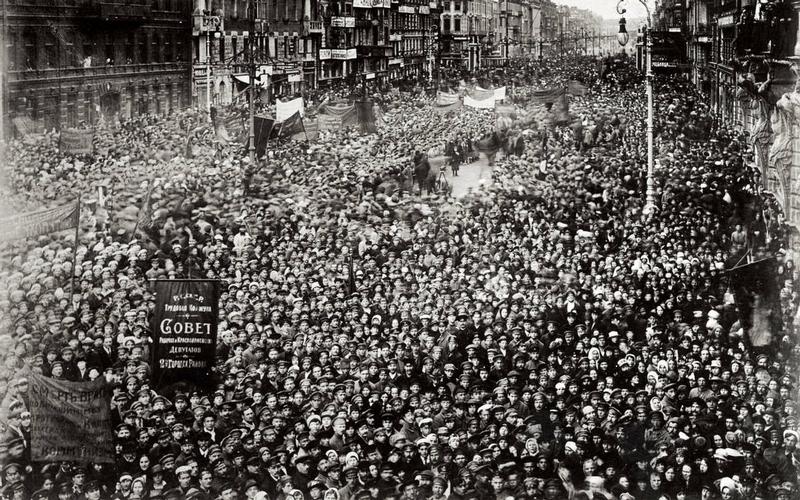 The nearest moment of a truly rational, scientific, egalitarian, just society humanity will ever know. 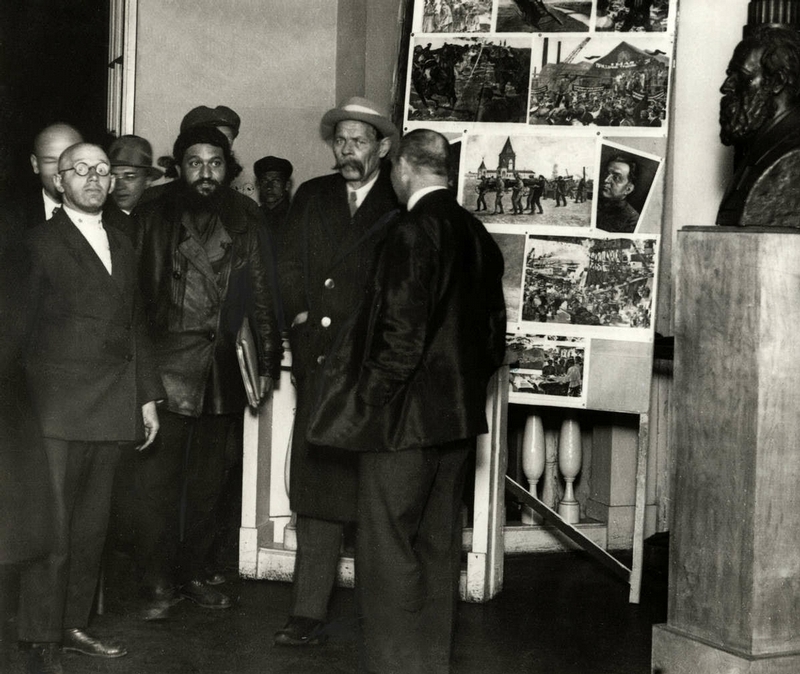 The fact is, it was ruined from above (the government after 1929) and not by the people. 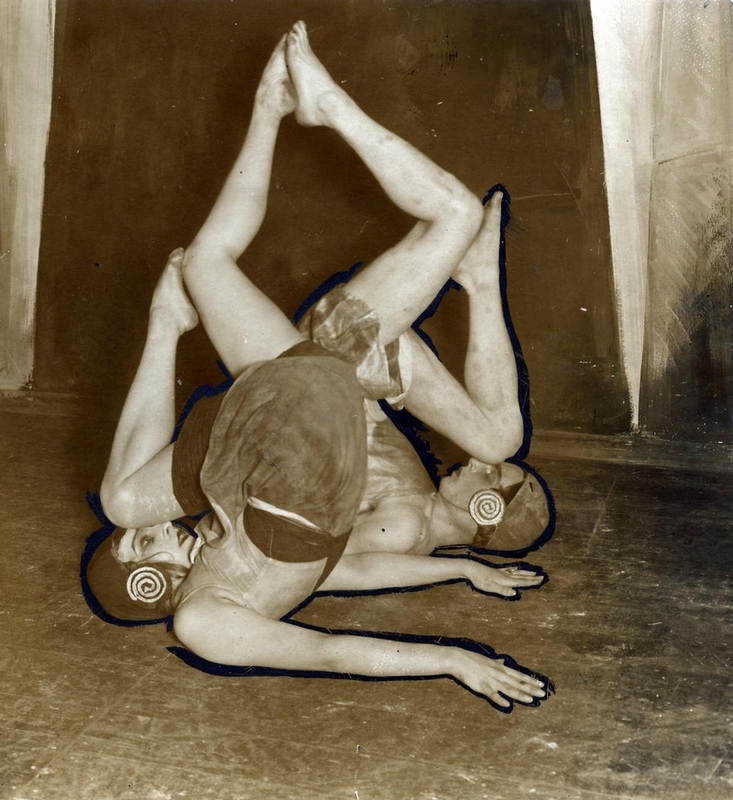 Look closely at a glimpse of near-Utopia; it’s doubtful it will be repeated. 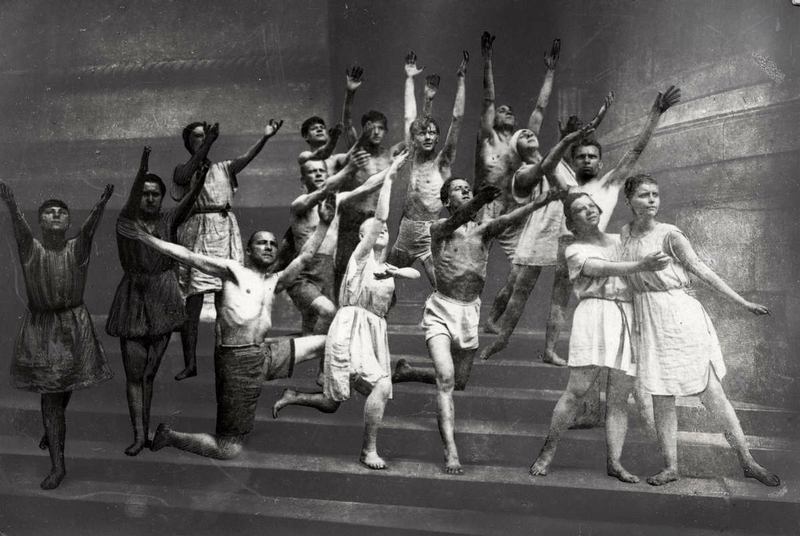 Now that I have seen the photo of the dancing workers, I suddenly feel the urge to become a Communist and get a job in a steel factory! I think the dancing worked! 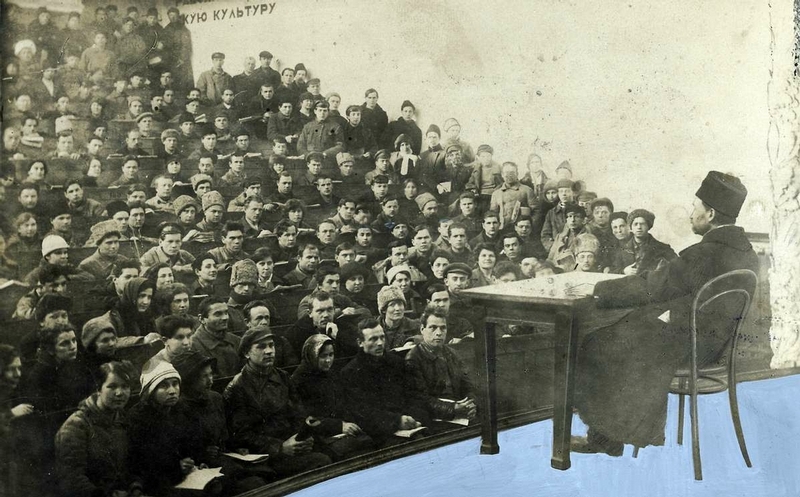 Many of those photos appear to have been altered, as was so common. 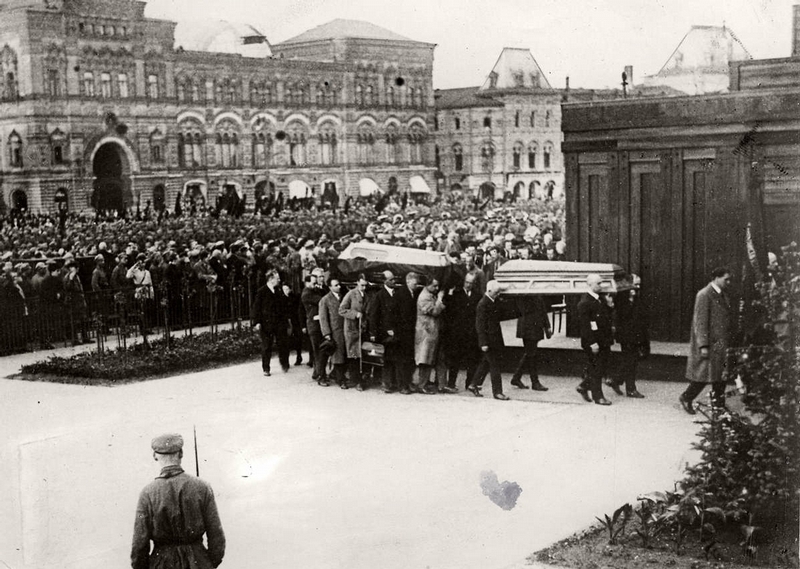 Veroshilov appears in a few, and is that Zinoviev at Frunze’s funeral? You’re right. 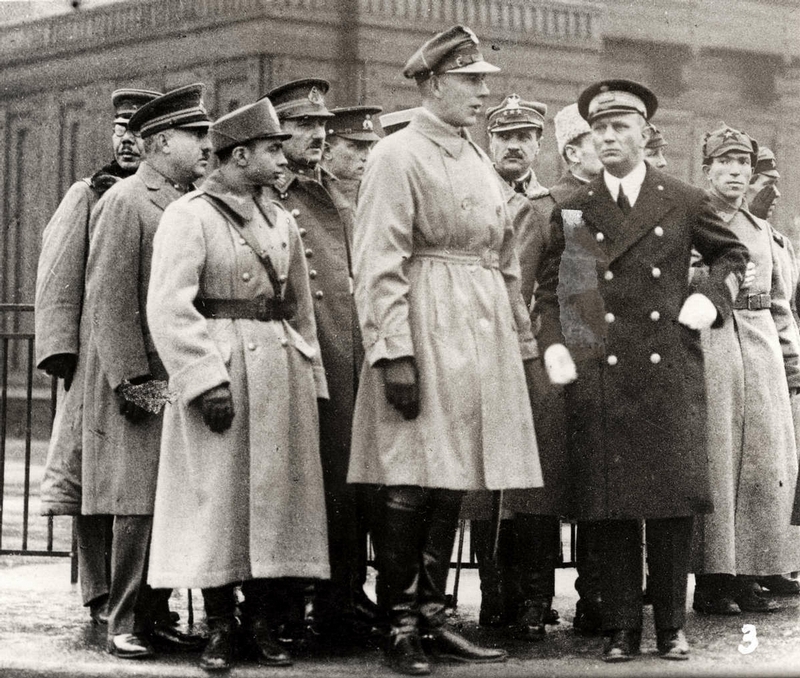 The criminal Stalinist Voroshilov is in several pics. 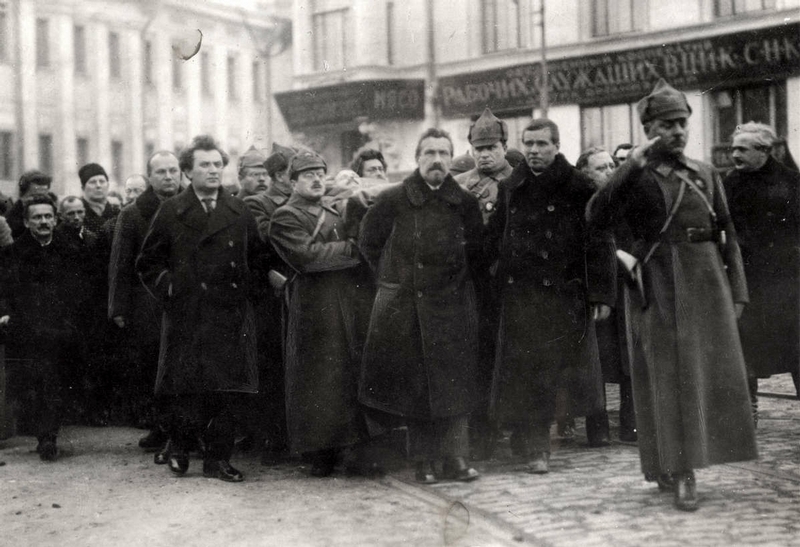 And that is Comrade Zinoviev as well as Comrade Rykov at the funeral. 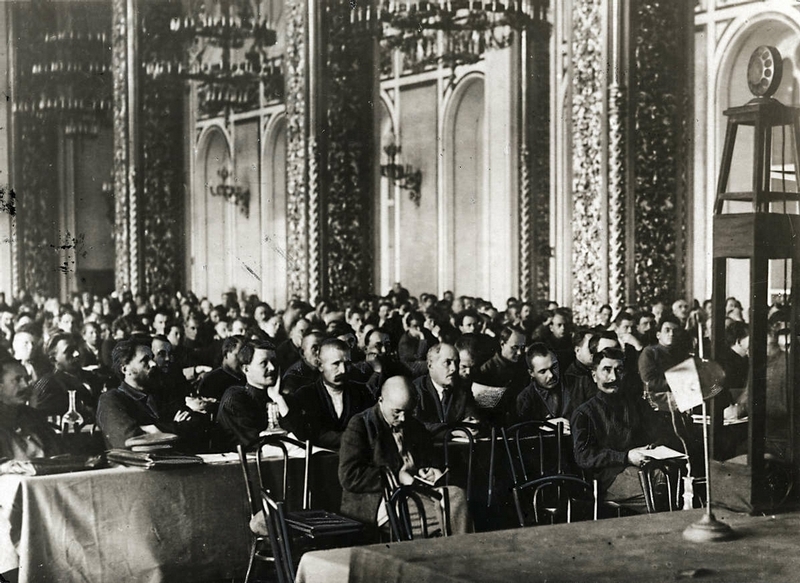 You know your Russian history. 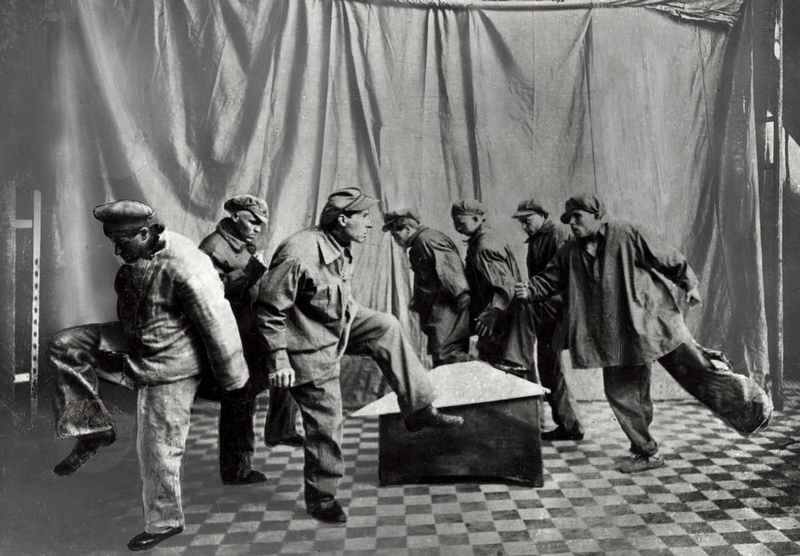 As for altered photos, since the dawn of photography to the present day Governments, businesses, and entertainment have conspired to mold reality to their point of views. Nothing new there. 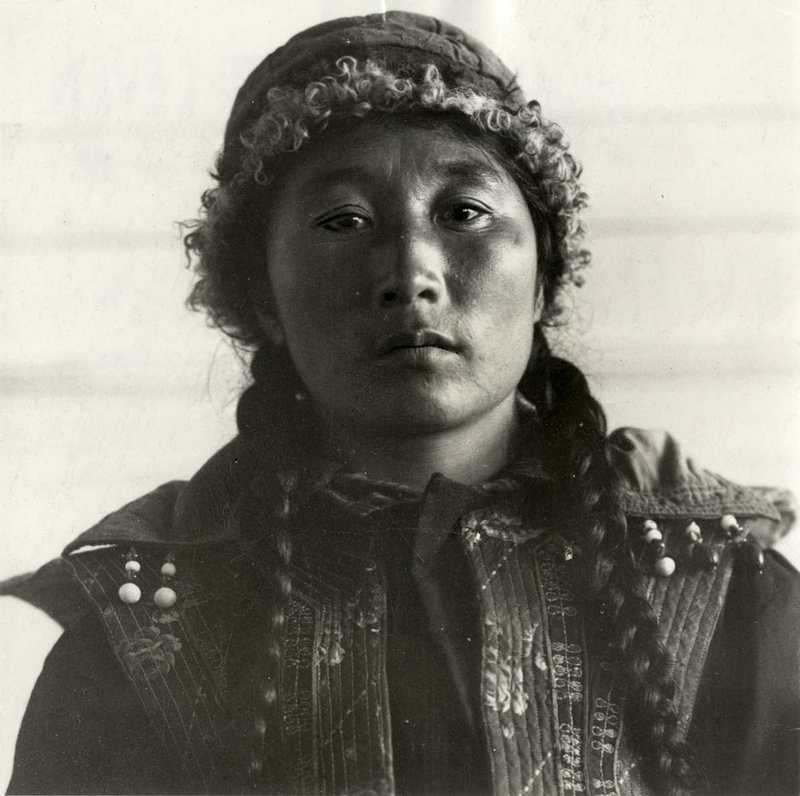 nice pictures, to bad it was never ment to be a beautiful place were people would live a an easy and happy life . 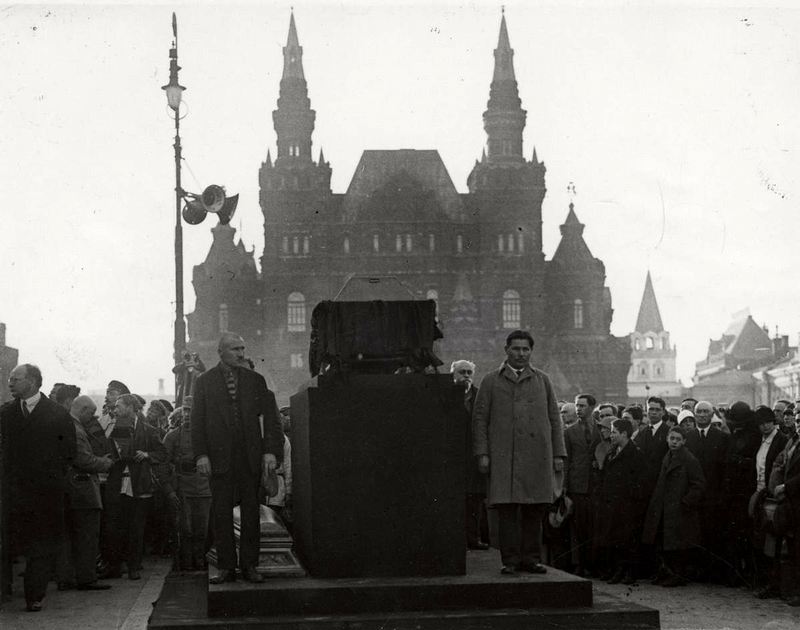 Shurely it was ruined by Stalin in the first place. 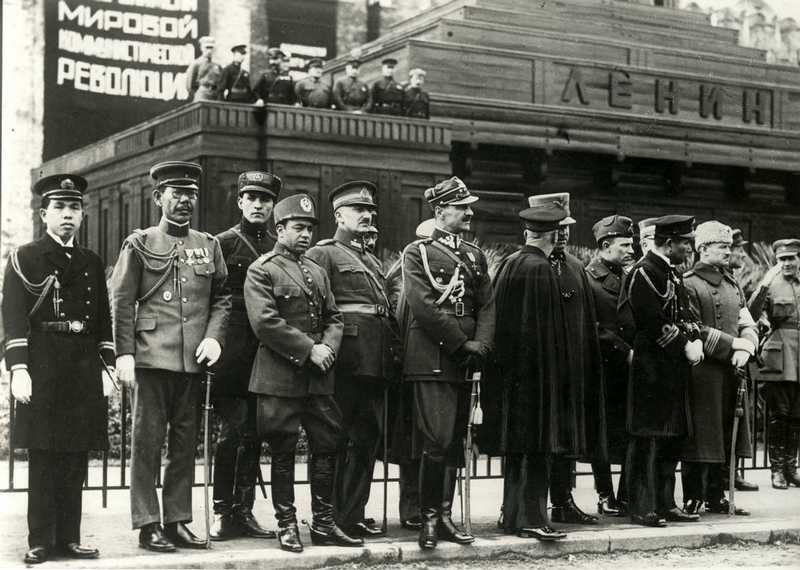 “A group of international defense attaches during celebration of the 10th anniversary of the October Revolution, 1927.” Happy faces 🙂 Like: WTF am I doing here? I could have been sitting in my cozy warm office in Warsaw or Tokio. 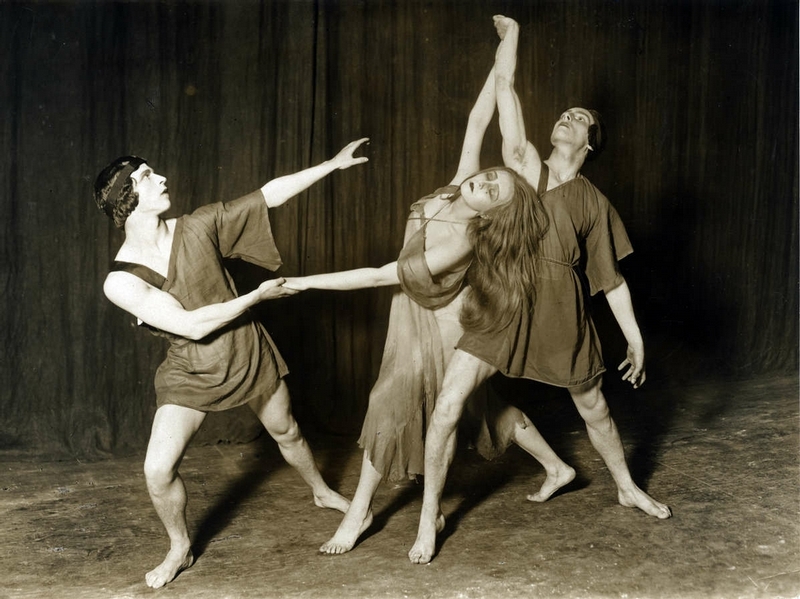 Dance, damn you, dance! 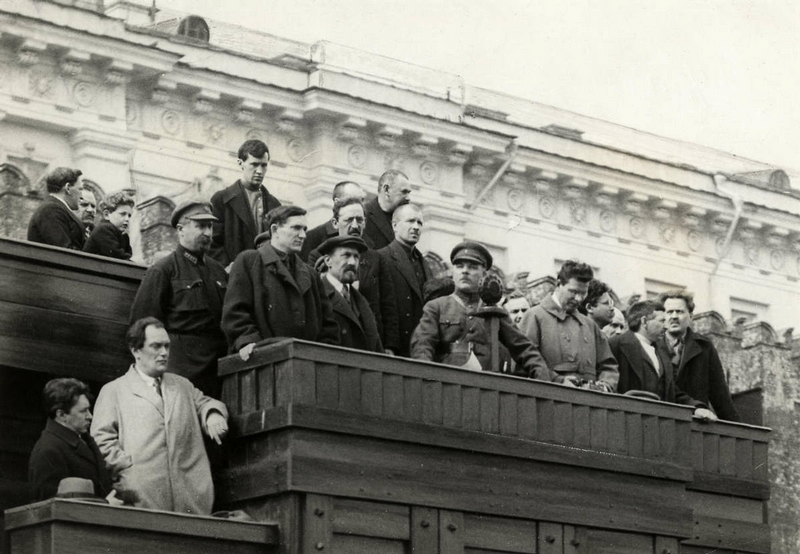 Or it’s off to the gulag!